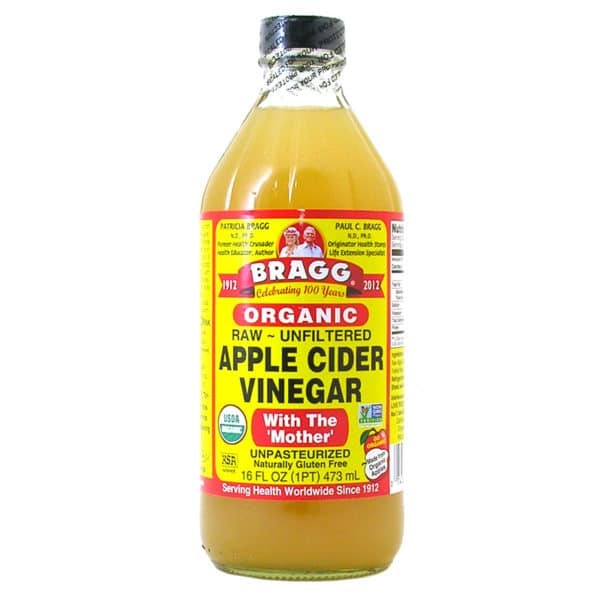 Experience the multitude of benefits this Bragg Organic Apple Cider Vinegar has to offer. Made from the finest, delicious, healthy, organically grown apples, it is full of zesty goodness. 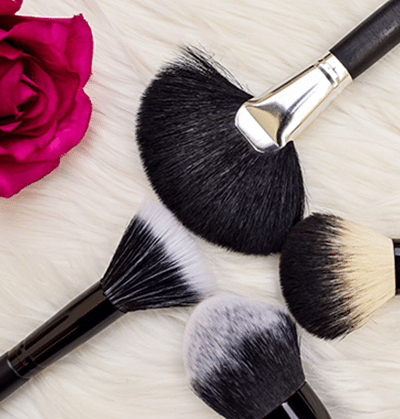 This versatile product has many uses including for weightloss, as a toner and for cooking and cleaning. It is non-GMO verified and naturally gluten-free. This raw apple cider vinegar adds healthy, delicious flavor to salads, veggies and most foods. 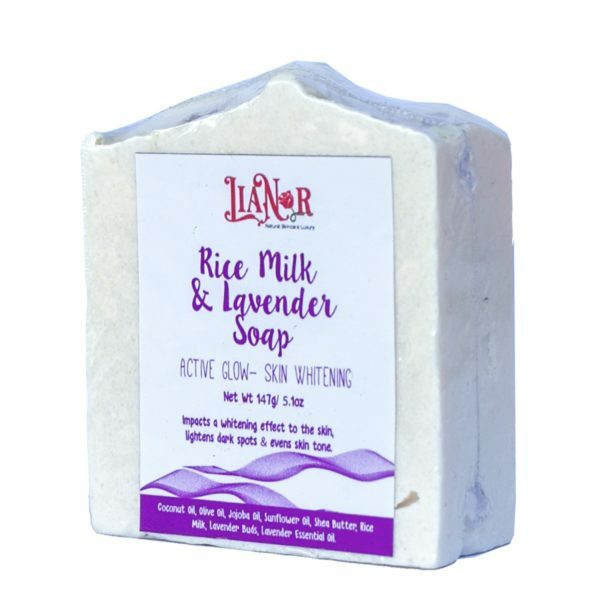 Rice Milk & Levender Soap helps create the perfect natural skin lightening soap. 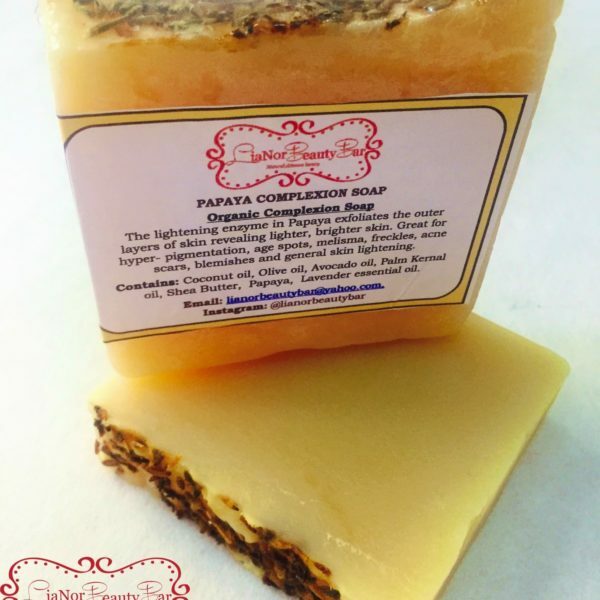 Papaya (pawpaw) Complexion Soap helps create the perfect natural skin lightening soap. 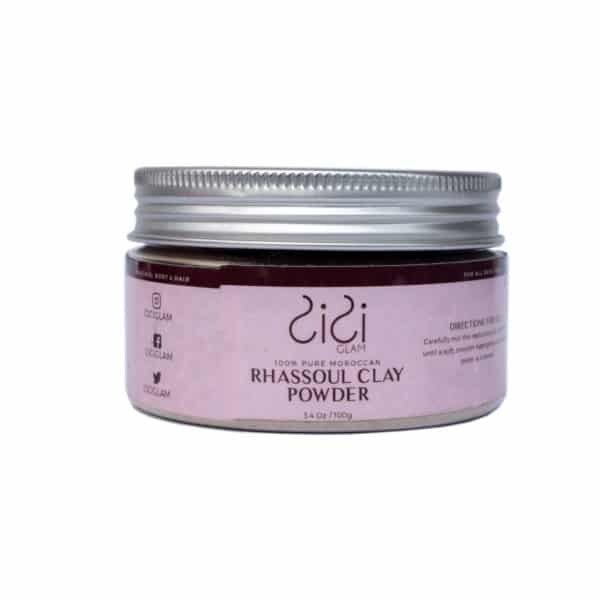 The lightening enzyme in Papaya will exfoliate outer layers of skin revealing lighter, brighter skin. 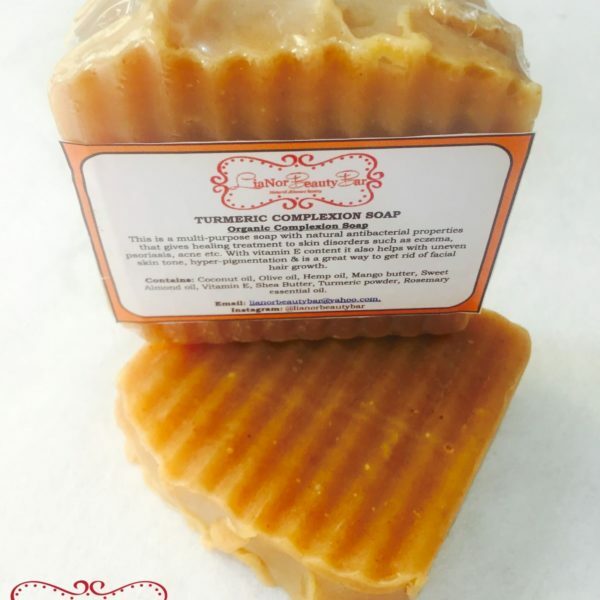 This soap is great for hyper pigmentation, age spots, melisma, freckles, acne scars, blemishes and general skin lightening.